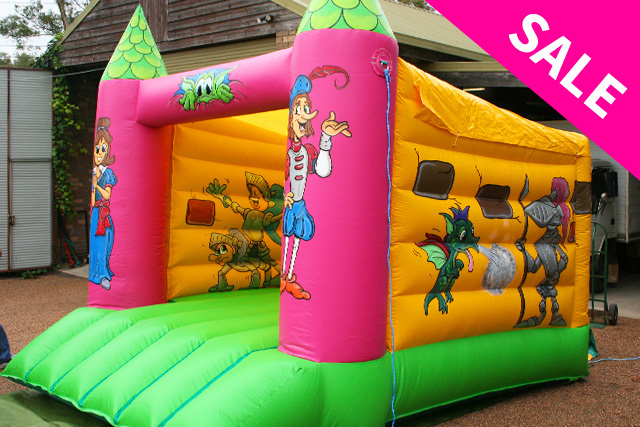 Pleasure & Leisure Party Castle, 3.6 x 4m, brand new. Classic design, bulletproof construction. Normally $4375, last one at $2850 inc GST, fan, ground sheet, roof, and pegs. Jumbo Mix & Match castle, 3.6 x 4m, brand new. 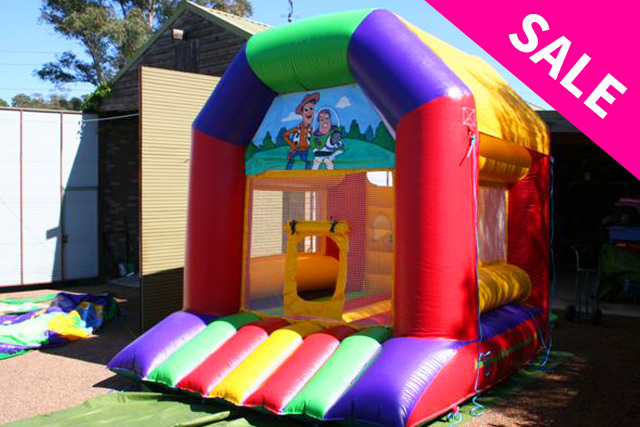 Comes with 4 interchangeable banners, so you can offer 4 themes with one castle. Normally $4375, last one at $2850, complete with fan etc.